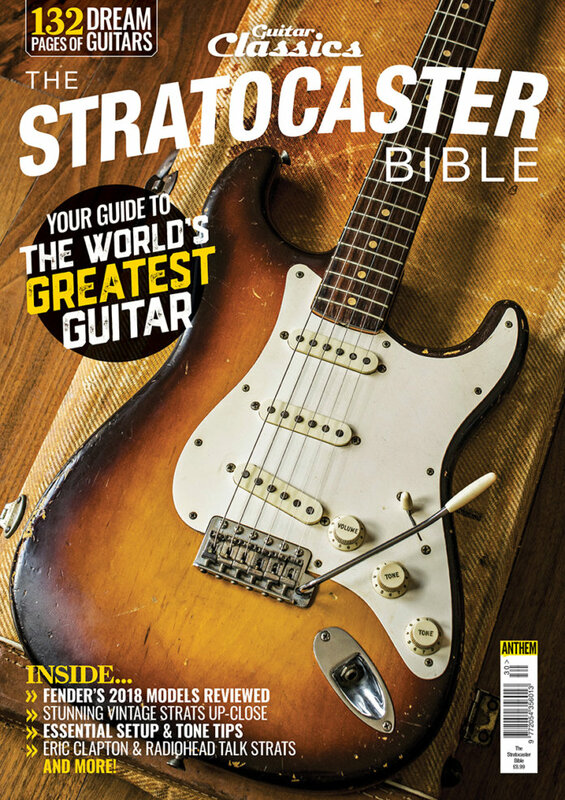 The Stratocaster Bible is on sale now! 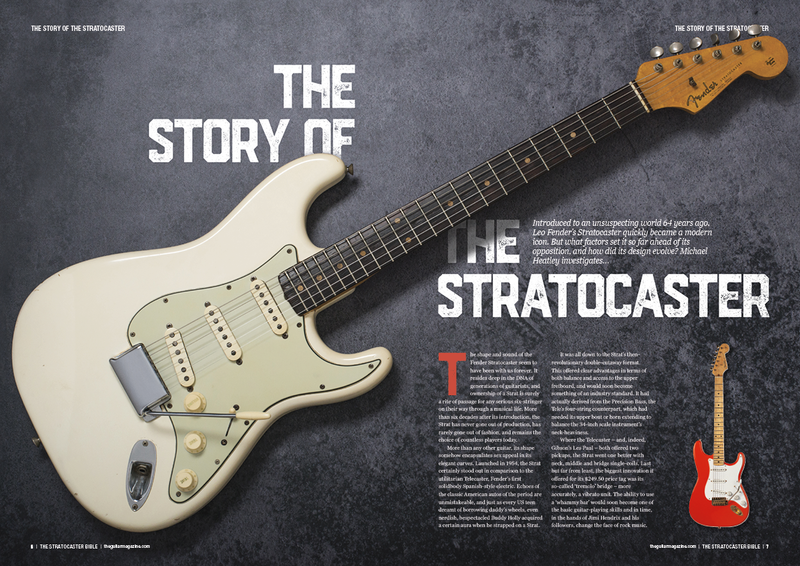 The Stratocaster Bible is on sale now! 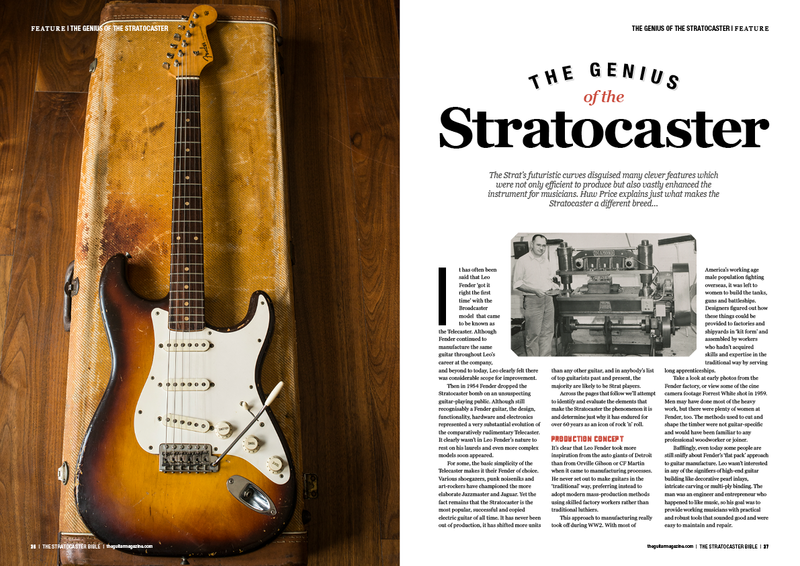 From the makers of The Guitar Magazine, The Stratocaster Bible is a 132-page celebration of the greatest electric guitar of all time packed with breathtaking photography and extraordinary detail. Find your copy in store at WHSmith, Eason’s and independent retailers. 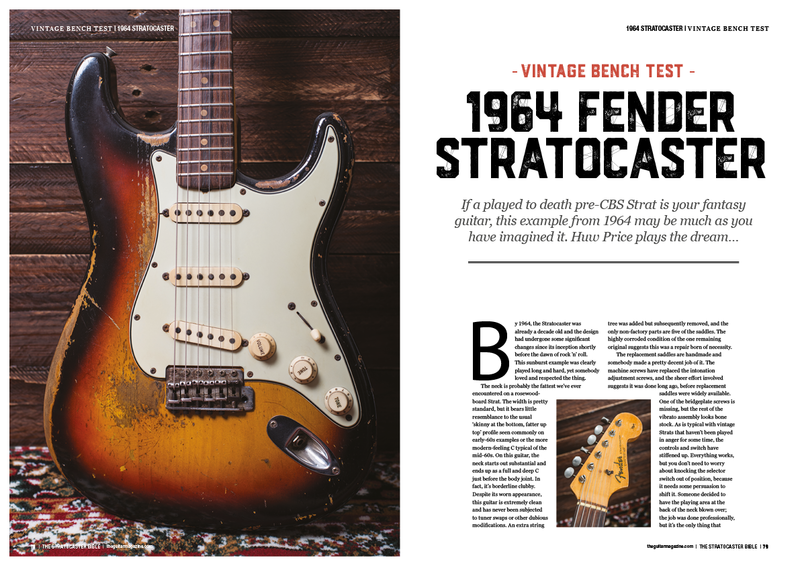 Inside, we chart the history of Fender’s genius design that’s as futuristic and versatile today as it was on its launch in 1954. 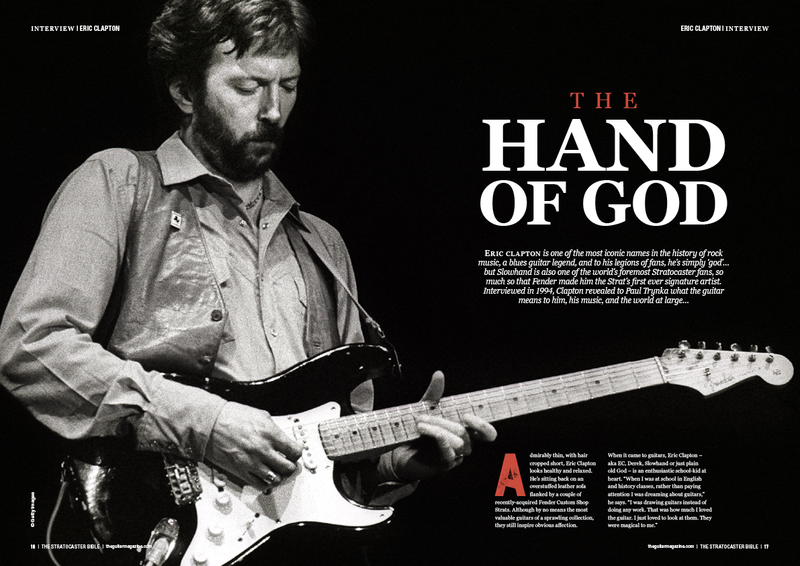 Stars such as Eric Clapton and Radiohead tell us why they love the Stratocaster while we put Strats from every era under the microscope – from the golden years of the 1950s and 60s to the class of 2018.